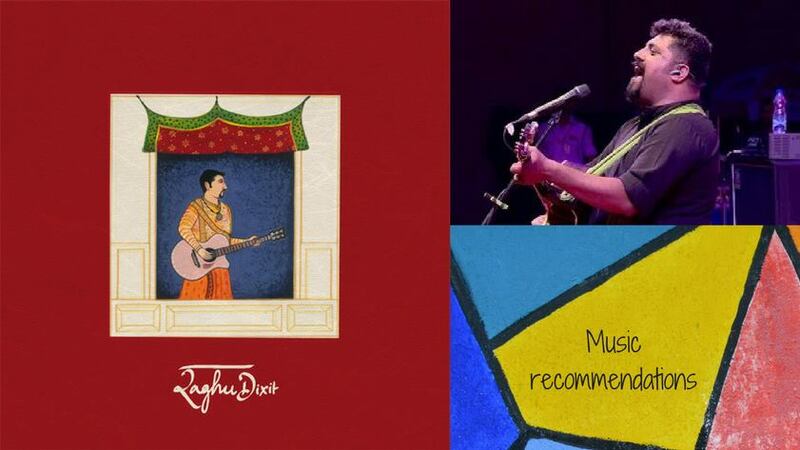 A few days back, I heard a song – “No Man will ever love you, like I do” sung by Raghu Dixit. It was the first time I encountered this South-Indian singer, composer and songwriter. Here, are few of my favorites from his collections. I’m recommending my music-lover blog followers/readers to take these fresh musics as input even for once. Hope my blog readers enjoyed! Really nice collections…I loved voice and lyrics…thanks. nice blog post.